Costa del Sol, Municipality of Mijas. 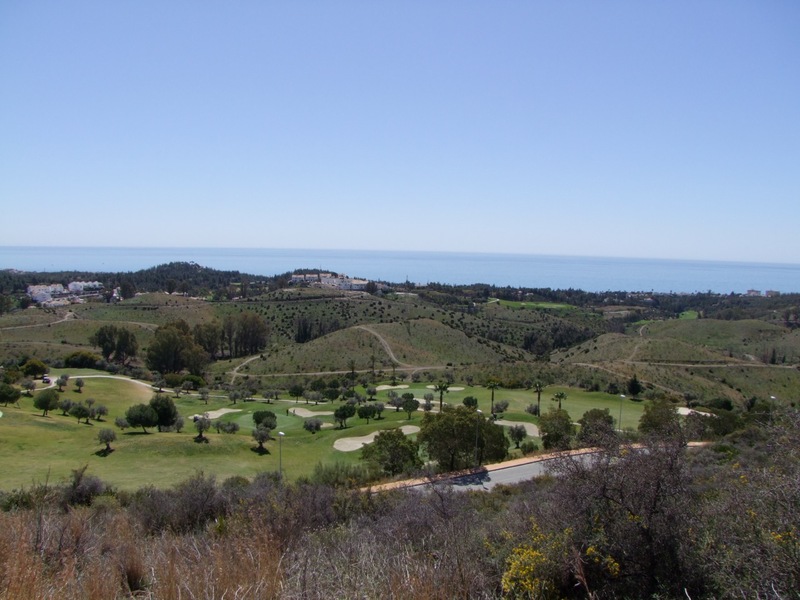 The development is conveniently situated on the outskirts of the cosmopolitan town of Fuengirola, with over 7km of beaches. Providing excellent transport links including Malaga Airport, Fuengirola Bus and Train Station. This guarantees a high level of accessibility for you and your visitors at all times. Local amenities, supermarkets, petrol station, pharmacy banks and a school can be found within minutes of the development. Activities and amusements are also close by, within 25 km you can chose from 15 different golf courses, five of them within 10 km with the closet directly in front. Or maybe you prefer a visit to the Zoo, a fun day at the Water Park or just relax on the beach?